Summer is the time for rest, relaxation, reflecting on your life and reading. 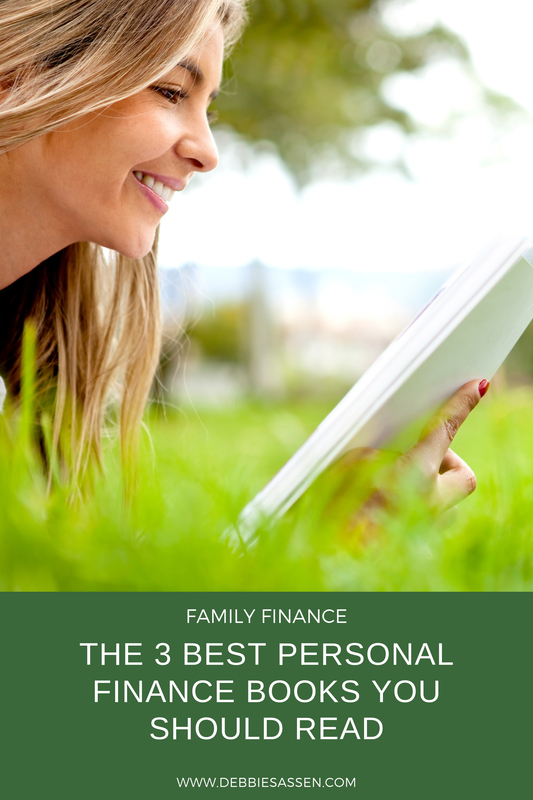 So, I’m recommending the three best personal finance books you should read. These books are deeply personal. They’re light on the on numbers, data and analysis. And you can read each one in an afternoon while relaxing in a lounge chair. Along the way, you’ll be nudged to rethink your life, your values and your relationship with money. 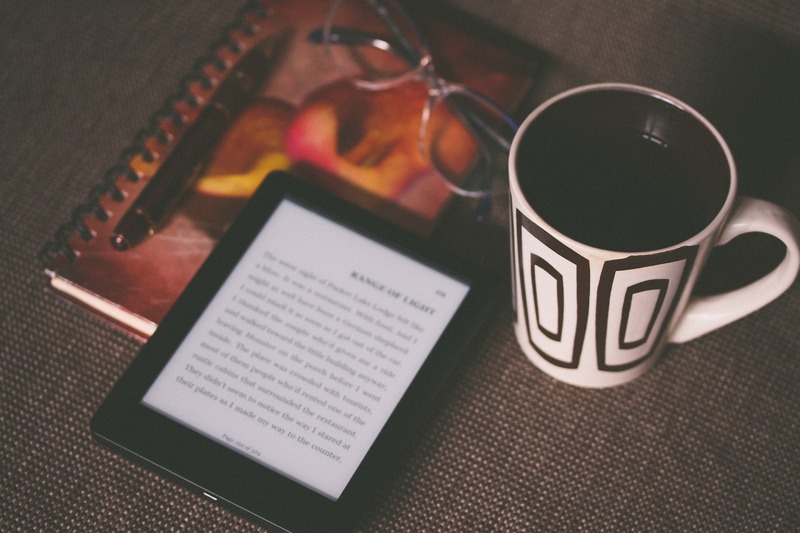 So if you are ready to know more, let me introduce you to these 3 best personal finance books you should read in this summer. In no special order really, but if you are someone who wonders how to connect with your numbers and save more money, these personal finance books may change your outlook about building wealth. Two years after paying off $30,000 in debt, Cait Flanders notices her old consumerism habits resurfacing. In an apartment filled with stuff, Cait makes a life-changing decision. She declares a 12-month shopping ban – nothing but the bare necessities – and gives away more than half of her belongings. The Year of Less chronicles the major monthly events that transpired in Cait Flander’s life and how she responded, without spending money. Cait walks us through her thoughts, feelings, challenges and triumphs during the year. She blows open the door on a few excruciatingly painful events that provoke her urge to buy. Cait longs to spend money to numb the pain. 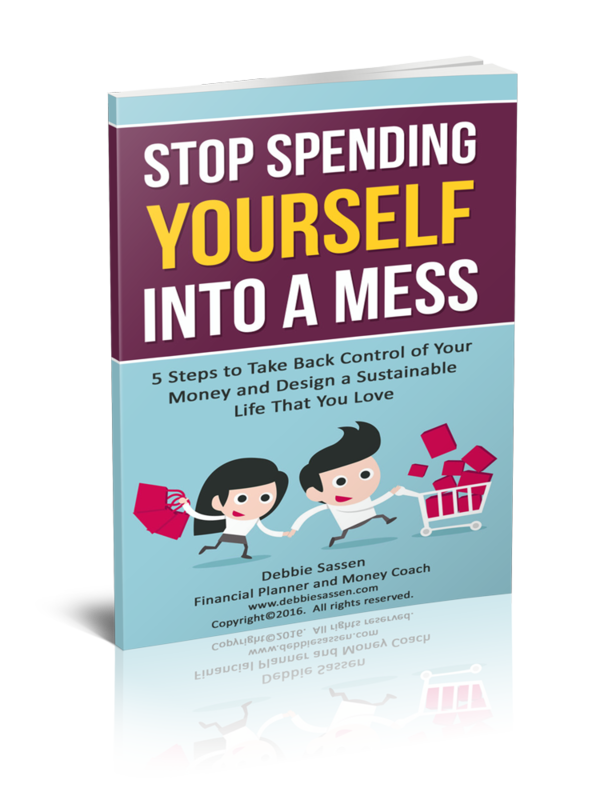 By resisting the impulse to spend, Flanders forces herself to confront, and manage, her powerful emotions.That’s a great hint as to why this is one of the best personal finance books you should read! While I admit to scanning some details of this deeply personal journey (e.g. relationships and breakups), that in no way detracts from Cait’s message. Our aggressive consumer culture indoctrinates us to believe that buying more will make us happy. In reality, however, it’s only by consciously rejecting this message, connecting with what we really need and spending money mindfully that we achieve true happiness. Two weeks before reading The Year of Less, I’d decluttered the clothes in my closet. After turning the last page of the book (on my tablet), I ousted the “maybes” and the “I don’t knows.” Plus a few more items. I know I will never miss them and I will enjoy the freedom that comes from having less. You can buy this book here. Most people know Geneen Roth as the author of the New York Times bestseller Women Food and God and through her pioneering work on our relationship with food and weight. Fewer people know that in 2008, Geneen Roth and her husband lost their life savings in Bernie Madoff’s Ponzi scheme. 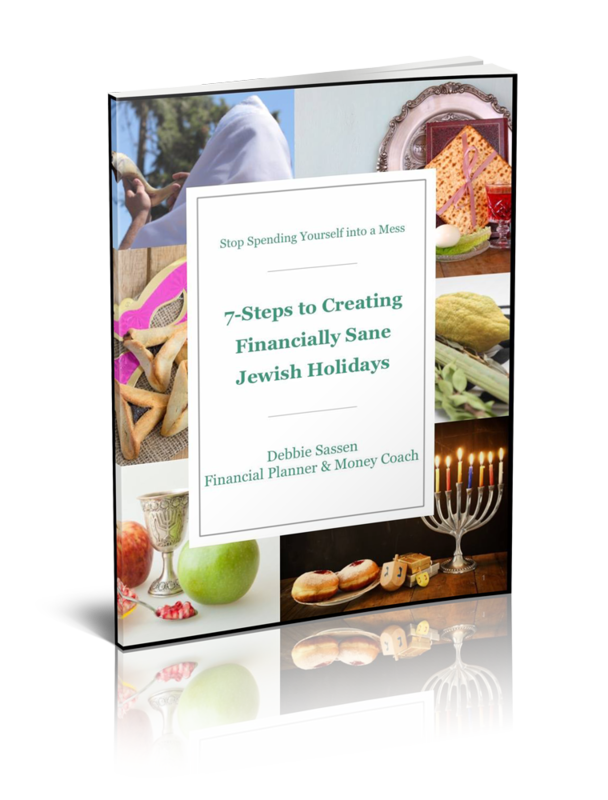 This devastating financial loss forced Roth to deeply explore her relationship with money in the same raw, vulnerable and humorous way that she does with food. In her book Lost and Found, Geneen Roth shares her shopping binges while examining the motives underlying her out-of-control behavior. Among others, Roth recognizes using money as a substitute for love. 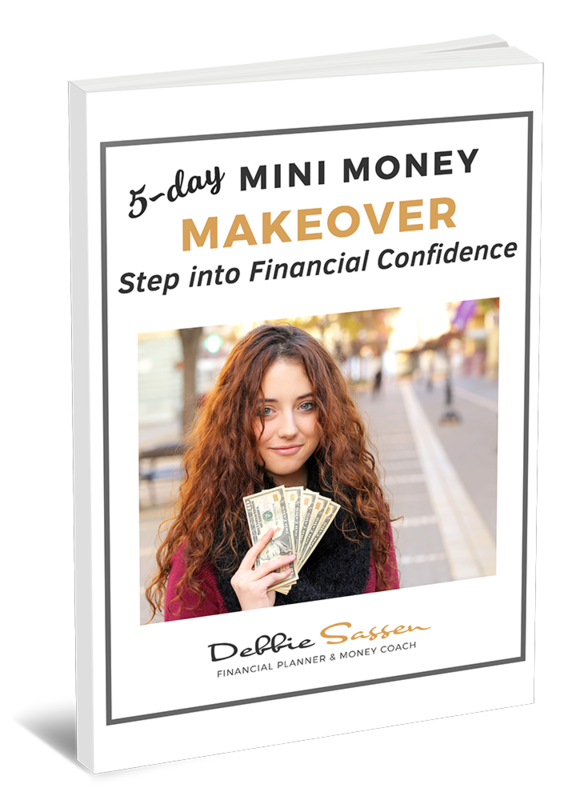 She delves into her upbringing, family dynamics and money history, connecting those with her money habits and behavior. Roth chose to remain unconscious about money. And it’s only by allowing herself to feel the terrifying feelings that accompanied financial loss that Geneen regains consciousness. In the chapter on Women and Money, Geneen drops the M-bomb among a group of female friends at a birthday party. The taboo topic of money! As the conversation turns uncomfortable, Geneen wonders why she hadn’t kept her mouth shut. Nevertheless, she persists. “Girls,” says Roth, “not understanding where your money is going does not work out well.” Finally, Geneen shares this observation: “It seems that most women to whom I’ve spoken don’t want to think about money. Even the ones who are smart and successful, relatively sane and grounded.” While things have shifted since Roth first published this book in 2012, more work still needs to be done to connect women with their money and the consequences of their financial choices. If you’re ready to crack open your own money story Lost and Found by Geneen Roth will give you tremendous food for thought. You can buy this book here. This is one of my all-time favorites money books. It’s fun, friendly and practical. All at the same time. The Coffee House Investor is one of the best personal finance books you should read. In this little book, Bill Schulteis explains everything you need to know about investing while talking about ice cream, pumpkin pie and growing up on a farm. You’ll feel like you’re sharing a latte with a best friend. As a mama of eight, I feel an instant kinship with the author who’s one of eight children. Are you ready to dive in? In his easy-going, farm-boy manner, Schultheis encourages you to simplify your finances. Why? So you’ll have more time, energy and money to do the important, meaningful things you really want to do. Both today and in retirement. 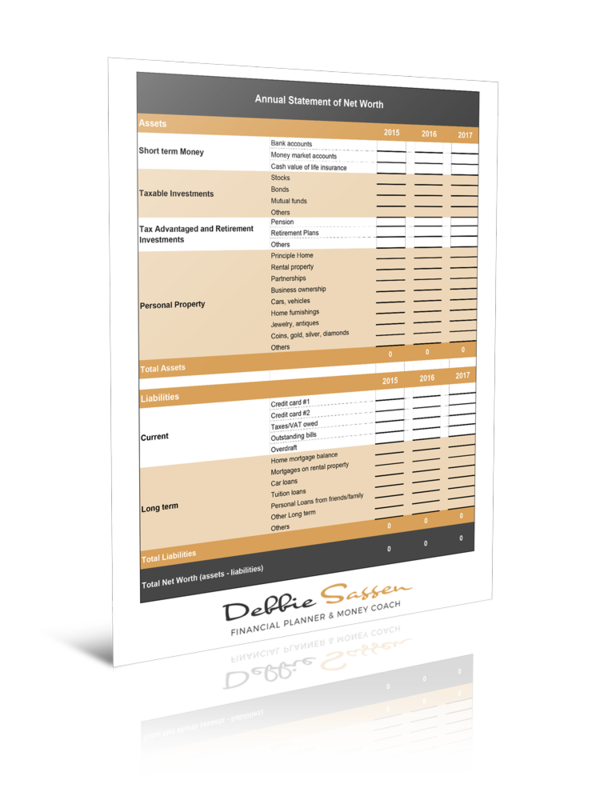 Schultheis explains why keeping track of your expenses is incredibly liberating! Tracking gives you the awareness necessary to know whether your spending is “aligned with your desires and ambitions.” Most of all, Schultheis dispels the myth that betting on winning stocks will give you a great return on your investments. Instead, he advises you to follow a simple investment approach called indexing. Indexing means investing in the entire stock market via a handful of passive mutual funds. Schultheis brings just enough data to validate this approach without overwhelming you with lots of numbers, charts and analyses. So whether you’re ready to start investing or just need a refresher, pick up this book! This enjoyable read is guaranteed to give you great insight on how to simplify your life, grow your wealth and get on with your passions. You can buy this book here. 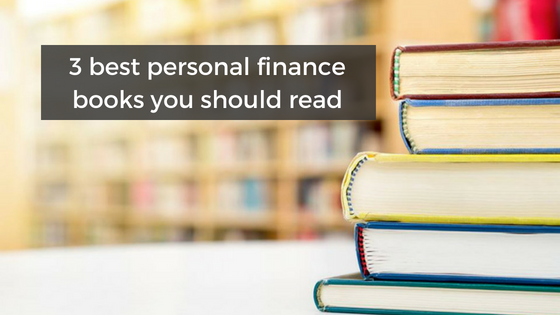 These are some of the best personal finance books you should read to know more about taking charge of your money and your life, and building wealth. I love each one and highly recommend them. Which one do you plan to read this summer? If you’re ready to start your financial journey on the right foot and need some help to get started, reach out for a free Get Acquainted Call. I’d love to see how I can give you support to build healthy money habits and grow your wealth! I’m so glad they’re on your reading list. Come back and let us know which one you liked best. I am a big reader, and I am so excited to read these books. I have never really looked into money based books but I realize now I should give them a try. Thanks Debbie! There are so many good money books out there. These are great choices. Good luck with them. I hope you enjoy them Christa. Blessings to you and your husband as you navigate this challenge.